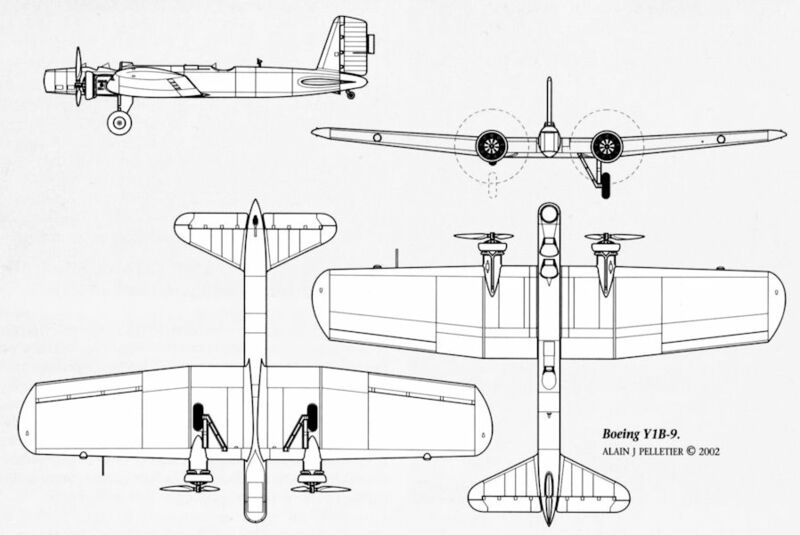 The tiny XP-936 pursuit fighter (P-26A prototype) gives an idea of the overall size of the B-9. 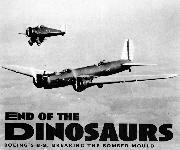 At that time the Boeing bomber flew faster than any fighter on squadron inventory. 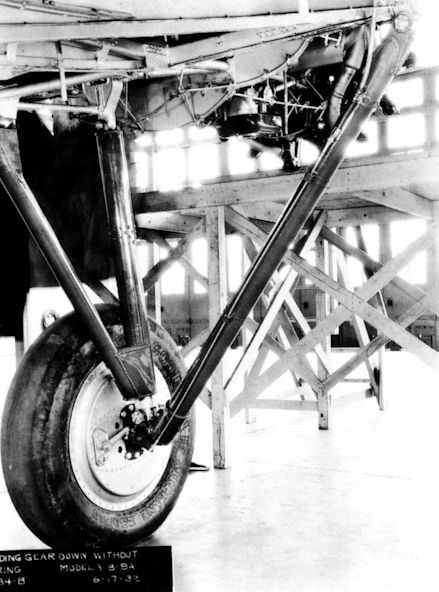 The Boeing Monomail was a milestone in US aviation technology. 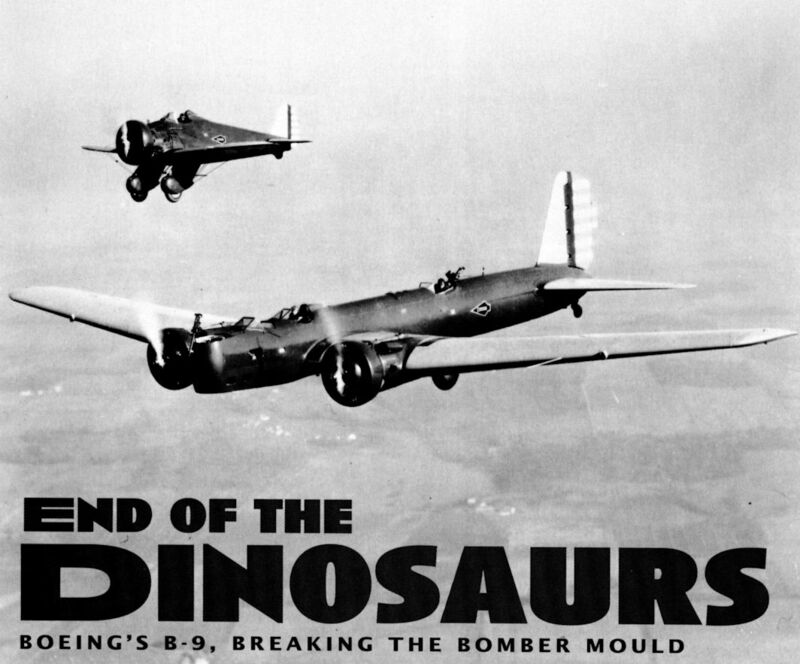 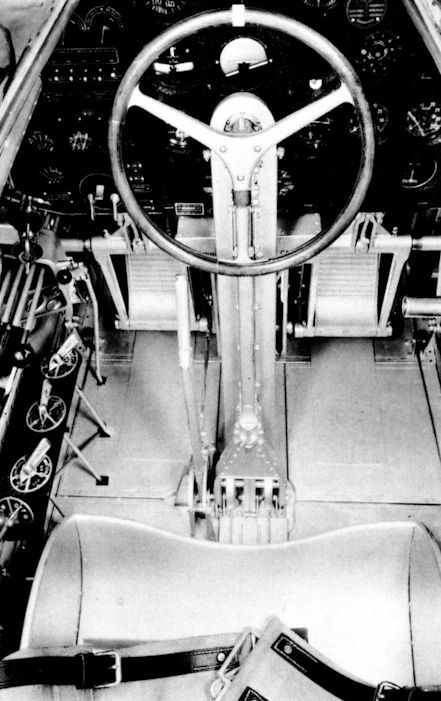 The Y1B-9A broke the mould of biplane bombers, but was not the start of Boeing's bomber dynasty. 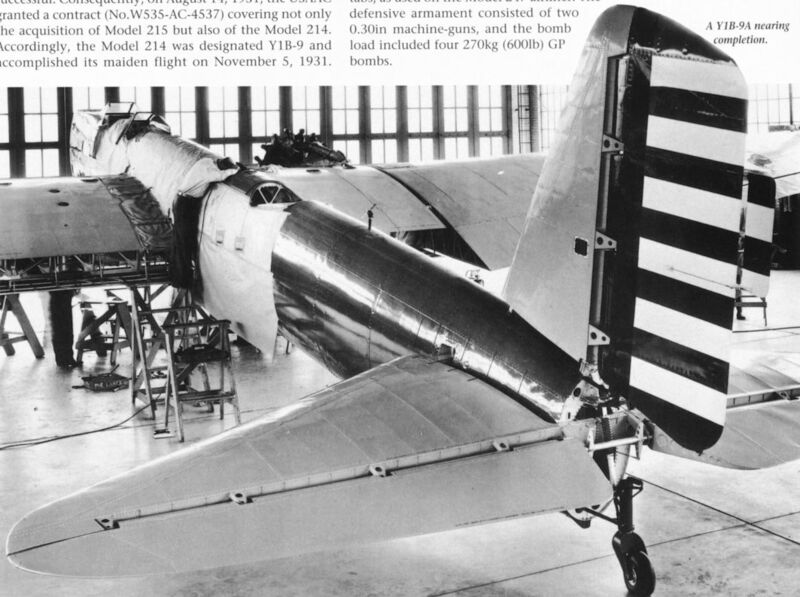 The Boeing Y1B-9A 32-303, the first of a small batch built for evaluation. 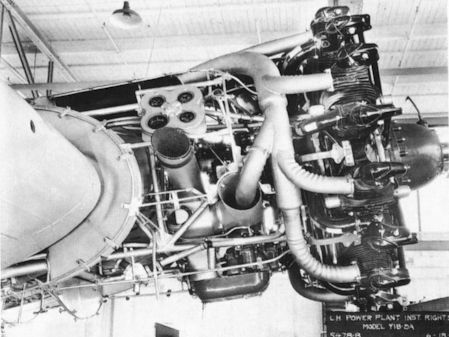 Originally the Model 214 was fitted with Curtiss GIV-1570C Conquerors. 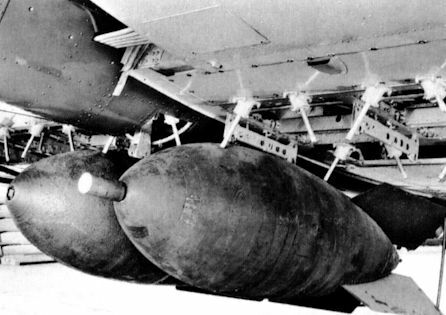 The maximum bomb load consisted of two 1,100 lb general-purpose bombs carried under the fuselage. 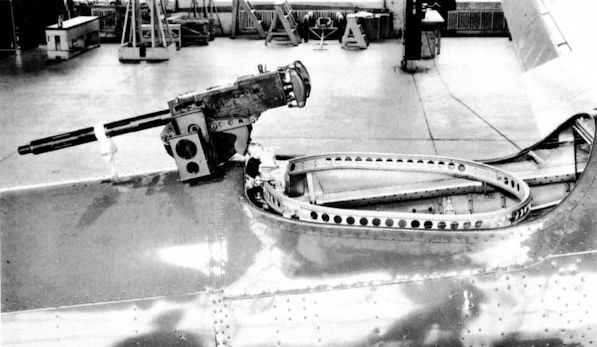 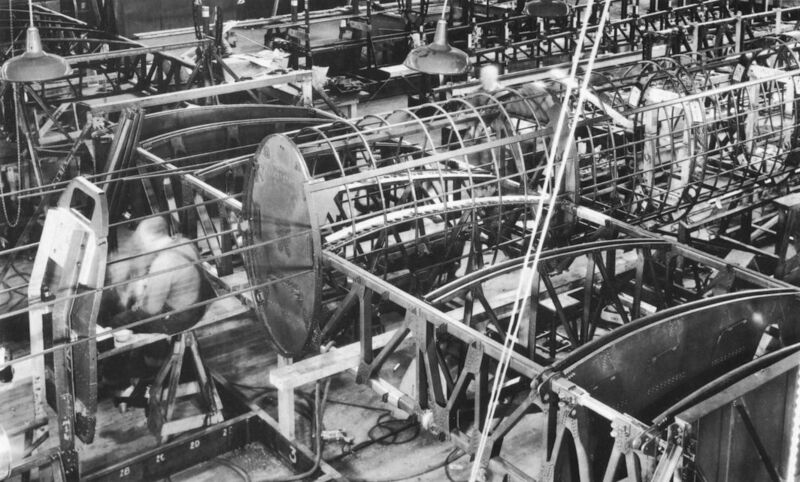 A Boeing Y1B-9A under construction. 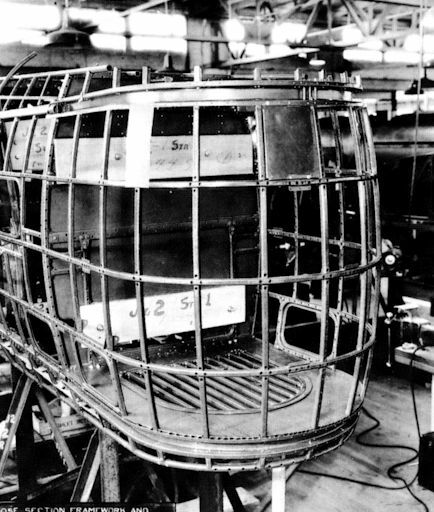 Nose gun station under construction.